Facebook announced shared photo albums last year, where you can allow multiple people to upload images to the same album. Ok, so I might be late to the party but I know I can’t be the only one. Make sure that you are on your home page and not your personal timeline. Contributors will be able to view the full album and add photos and other contributors. The album may also appear on their profiles. 9 ways you can use a shared Photo Album. 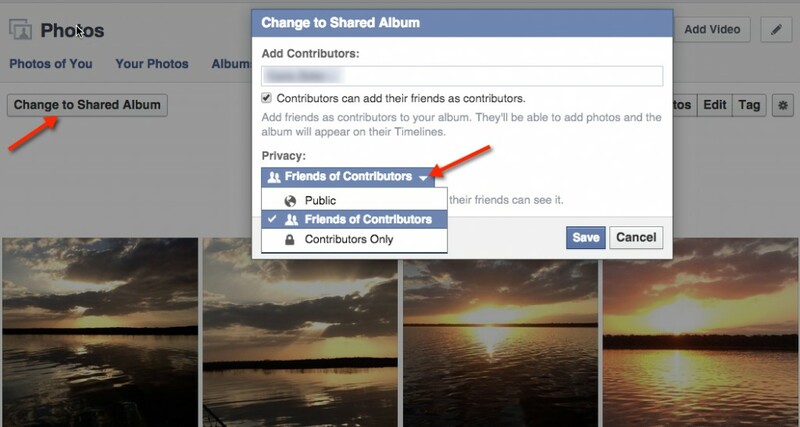 What are some of the ways you are using Facebook’s Share Photo Album?